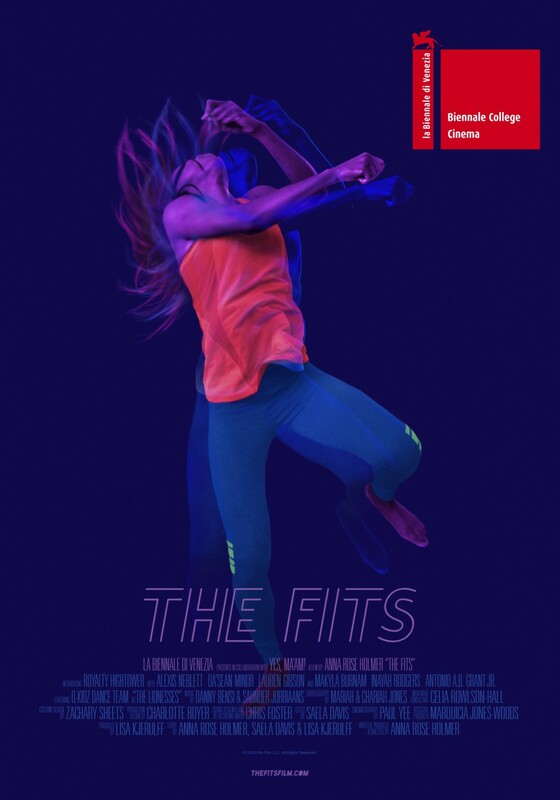 For the third year in a row, The Film Agency is leading the film marketing strategy of the Biennale College Cinema productions together with our partners Binalogue, Alquegui and The PR Factory. 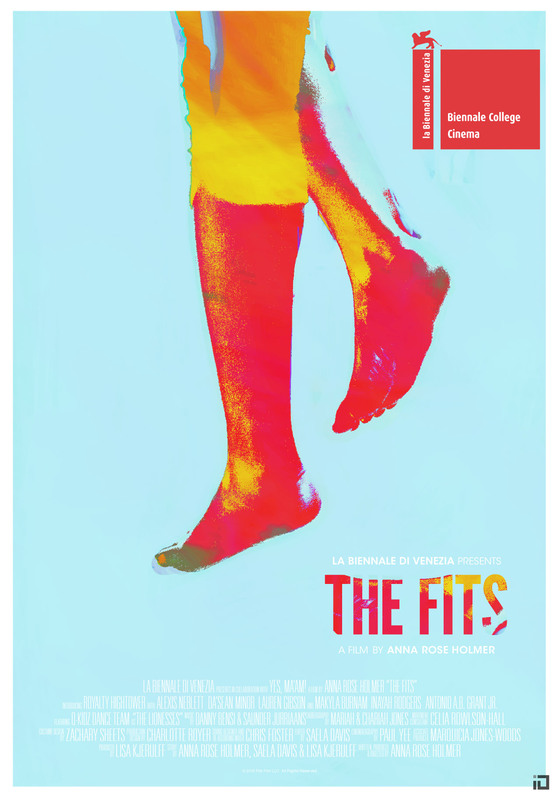 Biennale College fosters new talents, allowing them to develop and produce and launch international their films in a year time. 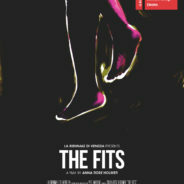 Together we prepare a marketing kit including the official film poster, trailer, postcard and press dossier. 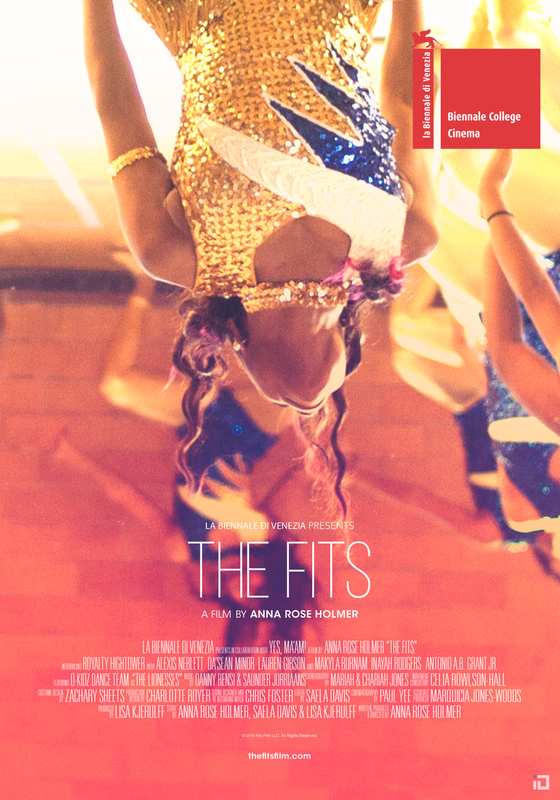 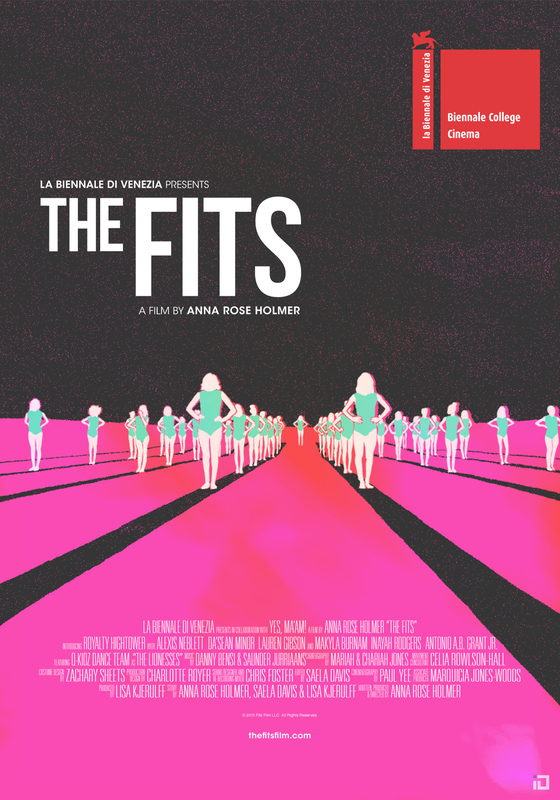 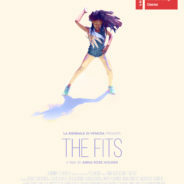 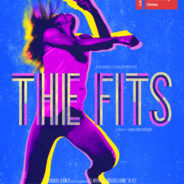 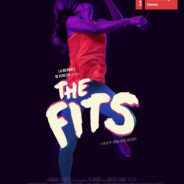 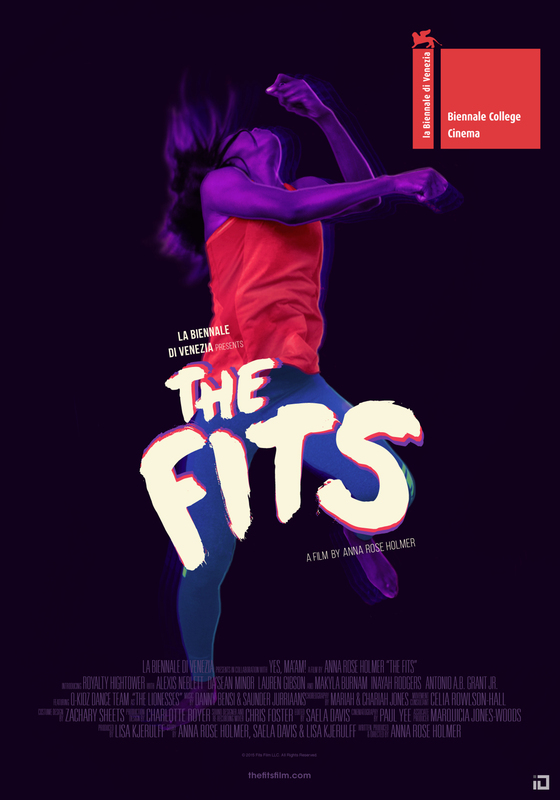 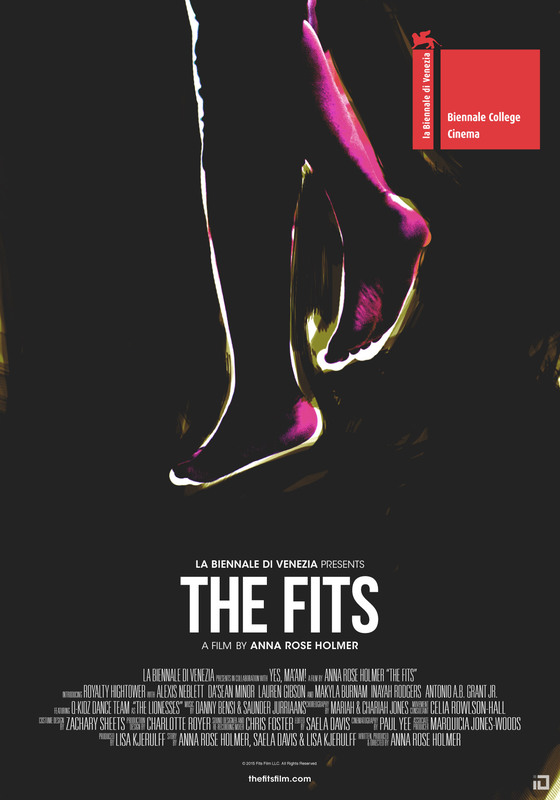 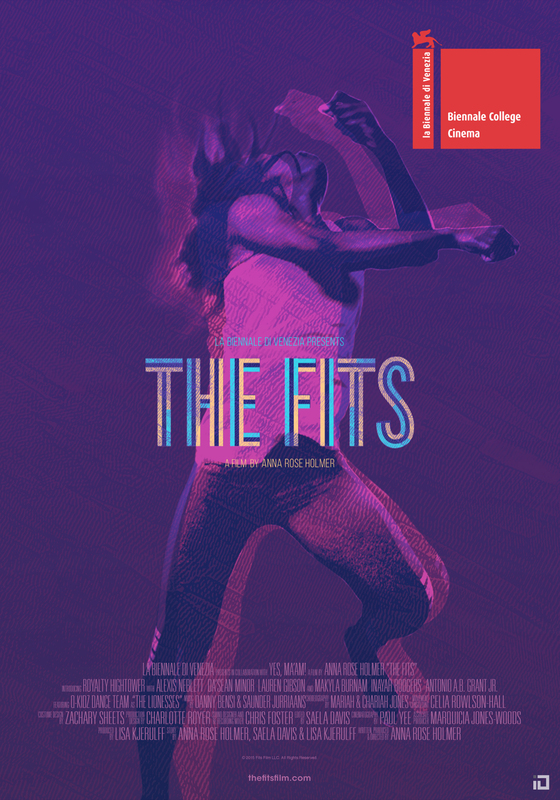 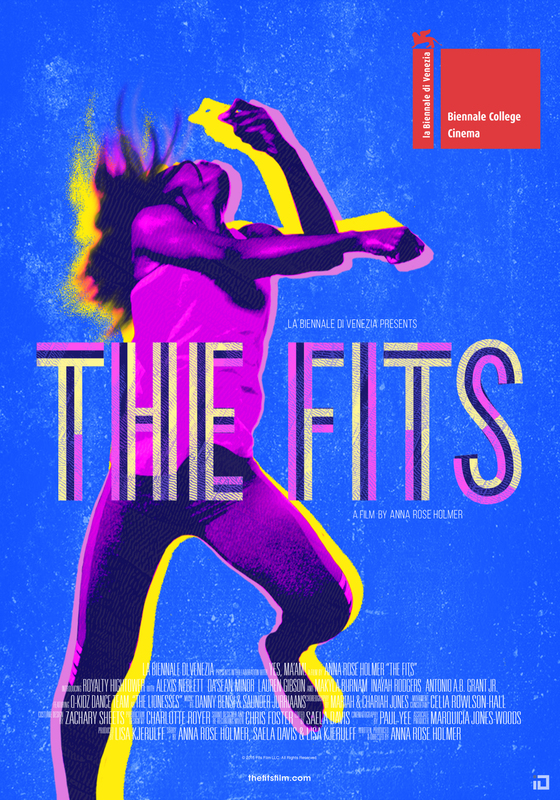 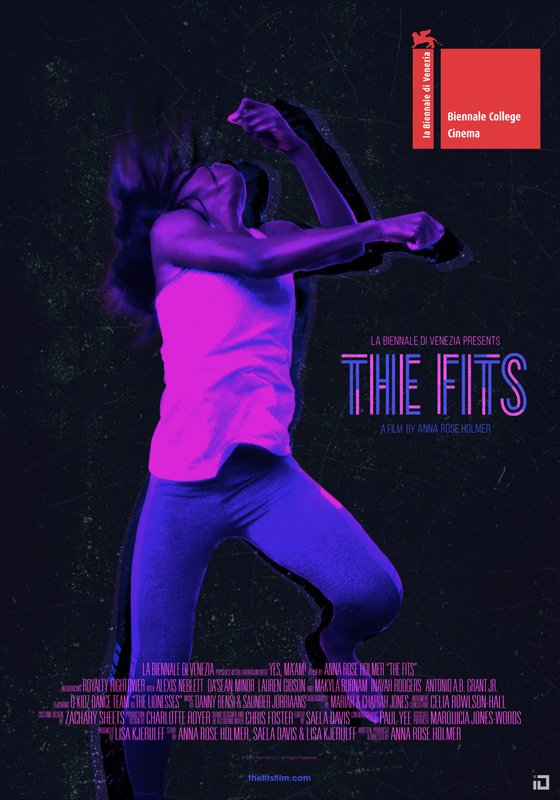 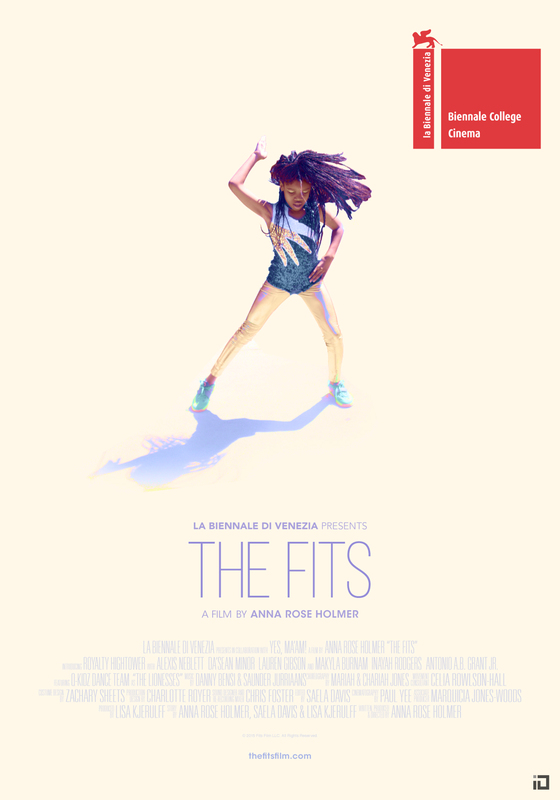 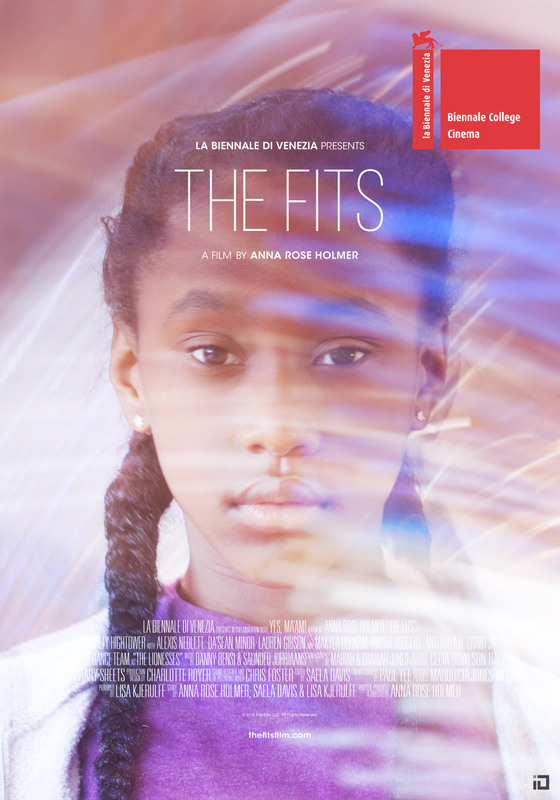 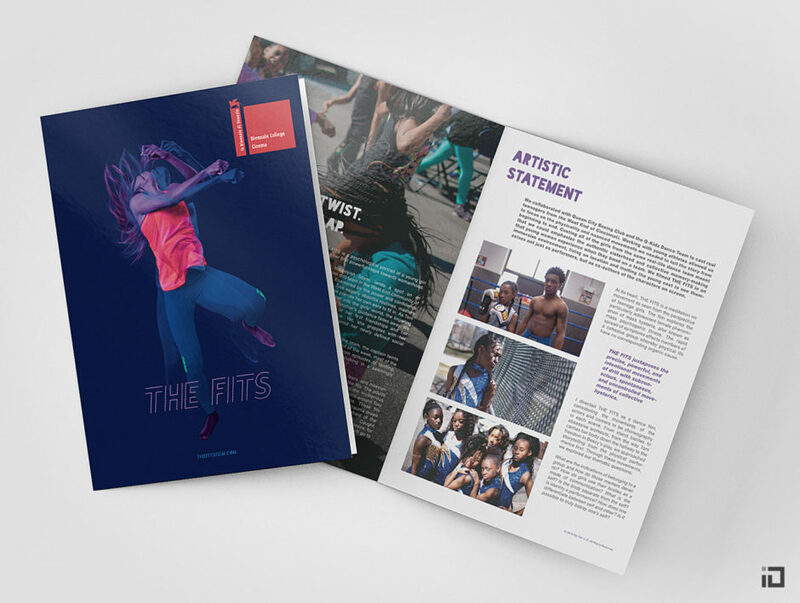 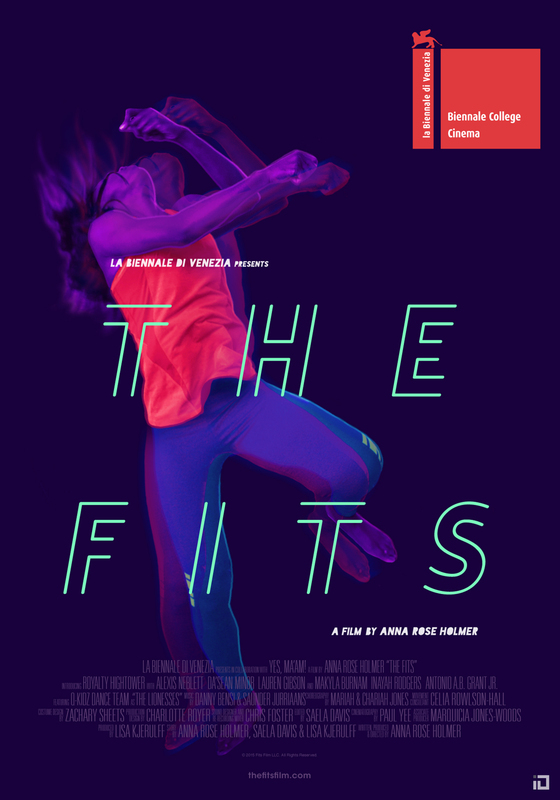 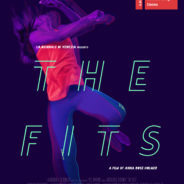 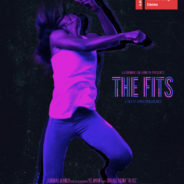 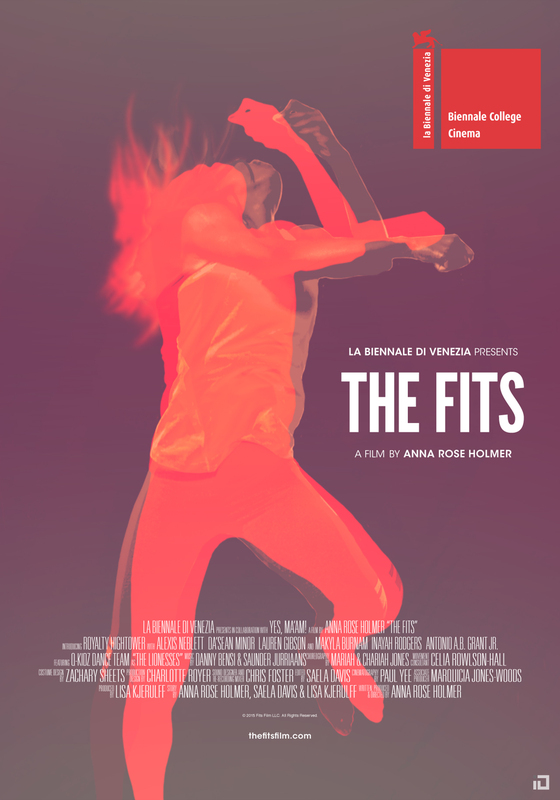 The Fits is a psychological portrait of 11-year-old Toni—a tomboy assimilating to a tight-knit dance team in Cincinnati’s West End. 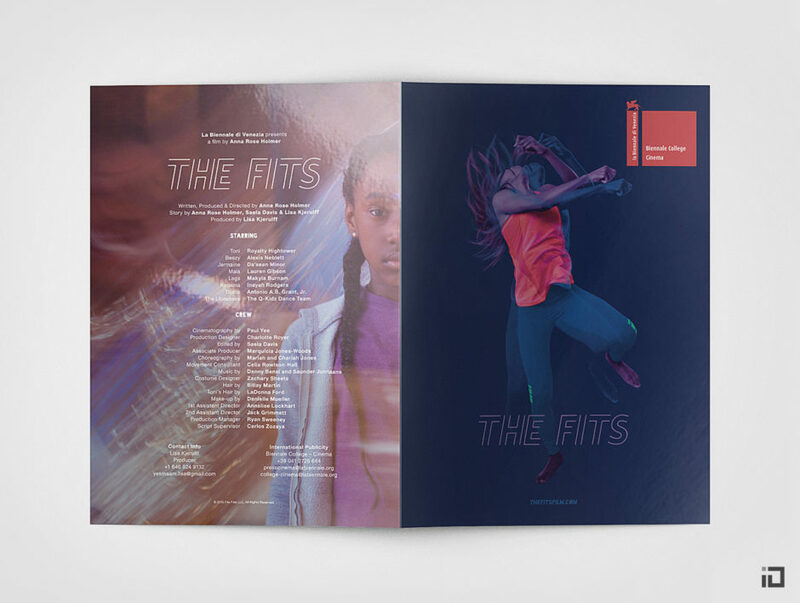 Enamored by the power and confidence of this strong community of girls, Toni eagerly absorbs routines, masters drills, and even pierces her own ears to fit in. 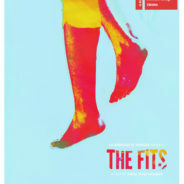 When a mysterious outbreak of fainting spells plagues the team, Toni’s desire for acceptance is twisted. 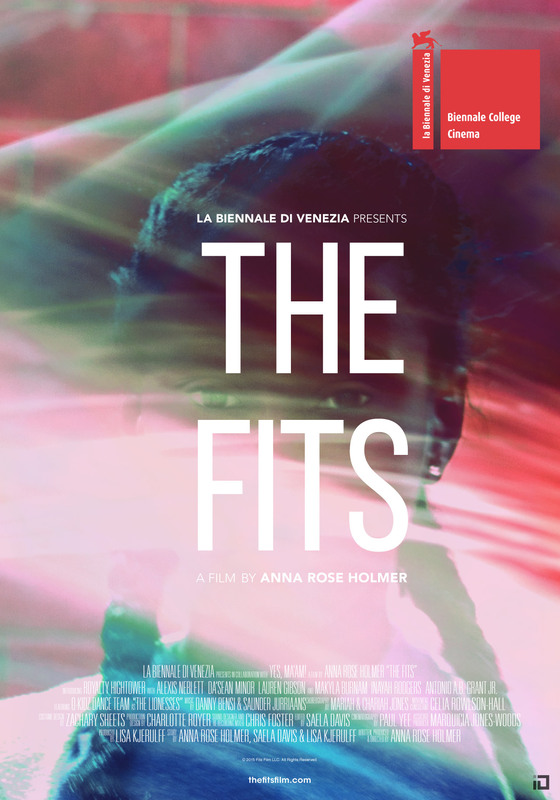 The film was developed and produced through the 2014/15 Edition of the Venice Biennale Cinema College program, a micro-budget and micro-timeline initiative for first and second time directors from around the world. 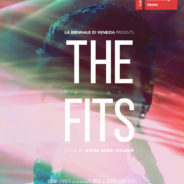 The film premiered at the 72nd Venice International Film Festival as part of the Venice Biennale Cinema College showcase. 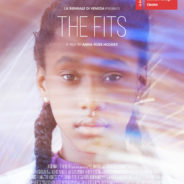 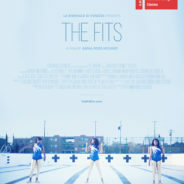 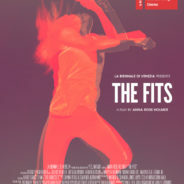 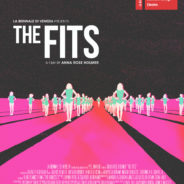 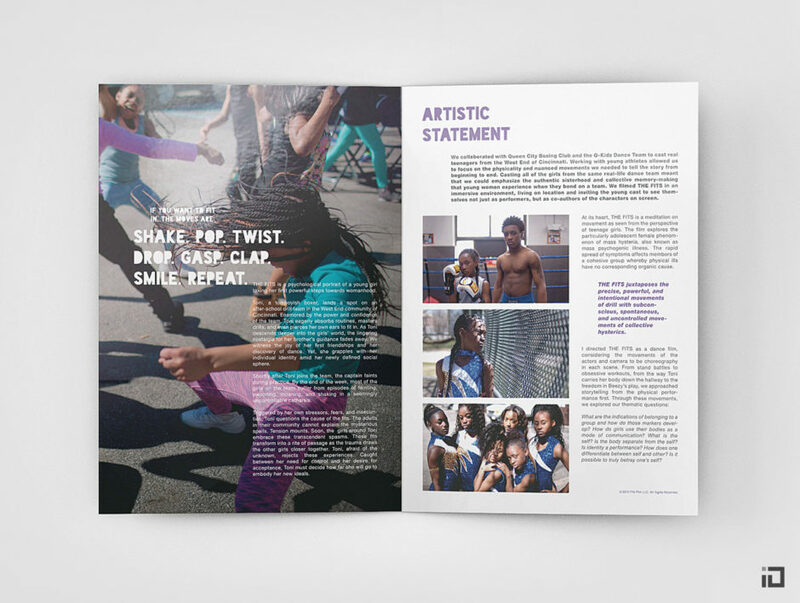 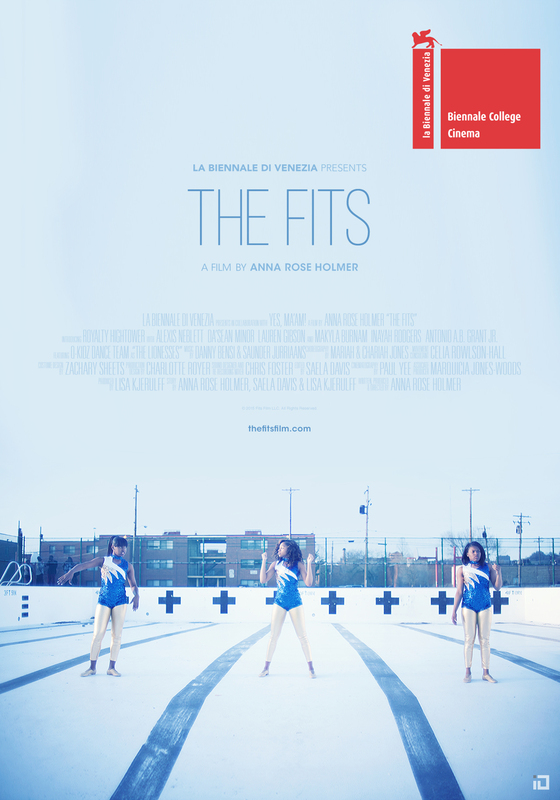 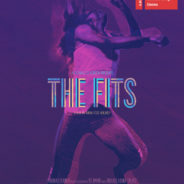 In addition, The Fits participated in the inaugural Sundance Institute Feature Film Program Editing Intensive and received additional grant support from the Sundance Institute, Cinereach, and Rooftop Films.